Looking for a fresh idea for a fundraiser? Looking for something that is easy to run? Looking for an effective fundraiser that offers products people like to buy anyway? Looking for a fundraiser where a good majority of the product sales goes to your cause? I would love to partner with you to raise money for your cause with a Norwex Online Fundraiser! This is my way to give back to the community. I have been offering this Fundraiser for the past eight years and they are simple for both the organizers and the families! Whenever I have to do a fundraiser for my kids, I start to cringe! Doing your Norwex one was the easiest one I have ever done! As a parent, it was painless. There were no catalogs or price lists to send out. People just had to go onto your website and order. Thank-you! Each kids had a sheet and they just needed to track the names of people that placed orders through them. The orders were shipped to each customer within 2 days!! There was no hassle of driving around and dropping off orders or being stuck with them until I could connect with people. It was by far the best fundraising experience I have had yet and would highly recommend it. Fundraising with Norwex was very easy. As an organizer for a small school group there was little to do as the information sheet for the students was prepared for us and all info could be emailed by students to family and friends. No collecting money, no delivering product, even the profit check arrived without our assistance. The only work involved required reminding students of deadlines and because we tally individual profits it meant pairing students to the list of buyers which was provided for us. 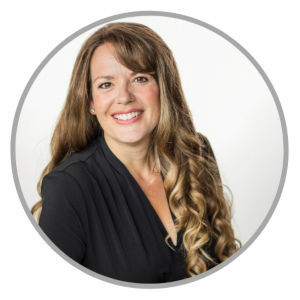 The amount of profit was similar to other fundraisers, but Norwex needed very little time on our part. This is a viable fund raising option for any-sized group and Delores made it so simple for us ! Thanks Delores for helping us reach our fundraising goals and keeping our planet cleaner with less chemicals! Here is how it works and what makes this fundraiser AMAZING!!! 25% of all product sales goes to the fundraising cause! It’s all online collecting orders & money is easy! Ordering & payment is made online by Visa or MasterCard. 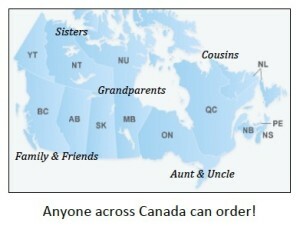 Norwex ships directly to the purchaser. 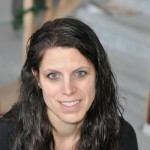 The fundraiser offers essential home cleaning products. No items to increase our waistlines and best of all…nothing needs to be refrigerated. Products are shipped within 48 hours, just like regular Norwex orders. Simply use Facebook, texts, or emails to invite friends & family to participate. Orders are placed in three simple steps! Anyone across Canada (like your in-laws or cousins) can participate. Prior to launching the Fundraiser, I visit the group to explain our top 10 products including how to use and care for them. Any household can book an in-home consultation or presentation and receive an additional $20. Success with ease!! My latest fundraiser had 40 orders placed. The sales hit over $5,500…earning the group $1,390! 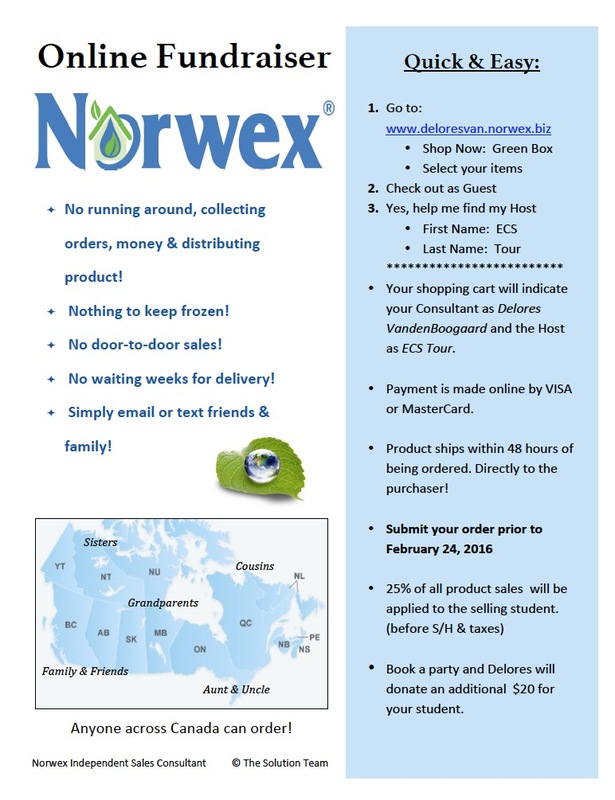 Why choose a Norwex Online Fundraiser? You can offer a lifestyle of healthy options for clean living. There are high-quality, fair-trade products from over 12 countries that reflect Norwex’s Global mission: Improving Quality of Life by Radically Reducing Chemicals in our Homes. 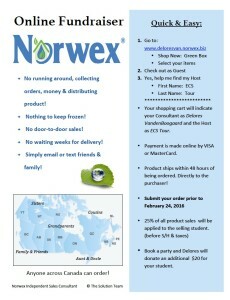 Norwex Online Fundraisers are an awesome way to raise money for your cause, plus, they are simple & efficient! This fundraiser does more that just raise money, it also raises awareness for clean living and helps people make their homes safer havens! It is definitely a Win, Win!